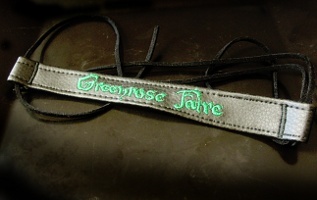 The shop is run by the band themselves. We chose to use Paypal because it is easy and secure both for you and for us. Paypal accepts credit cards, or you can set up your own account there. 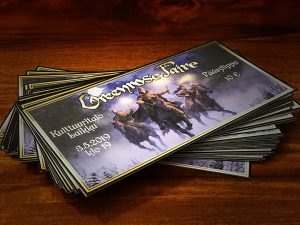 Ticket for the May 3rd concert at Kulttuuritalo Laikku, Tampere. Delivery included by mail if ordered by 23rd April, tickets purchased after that will be available at the door. Children’s ticket for the May 3rd concert at Kulttuuritalo Laikku, Tampere. Delivery included by mail if ordered by 23rd April, tickets purchased after that will be available at the door. 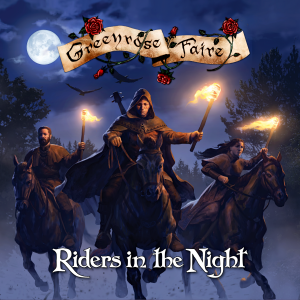 Greenrose Faire’s fourth studio album “Riders in the Night” was released by Friendly Folk Records on 1st of June 2018. 11 songs / 49:28. 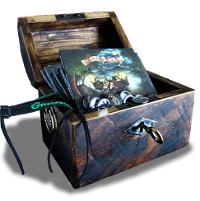 Digipak, includes a 12-page lyrics. 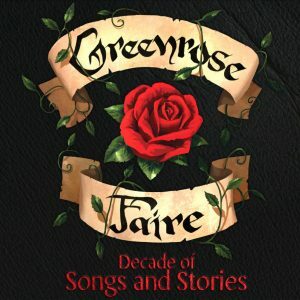 “Decade of Songs and Stories” is a compilation album celebrating Greenrose Faire’s tenth anniversary, and brings together all the band’s own favourites from the previous albums. The album opens with a brand new song Cold Winds Are Rising, which gives a taste from the upcoming fourth album. Included also is a new live version of Beggars and Thieves, a song that has been heard on practically every live performance so far. Released by Friendly Folk Records. Digipak, includes a 24-page lyrics / photo booklet. 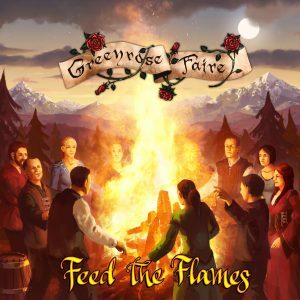 Greenrose Faire’s third album “Feed The Flames” lights the fire and keeps it going all the way from the exploding starter “Too Hot To Stop” through the journey over the mountains, oceans and forests (not forgetting the stop at the tavern along the way) to the small clearing with “the biggest fire this world has ever seen”. 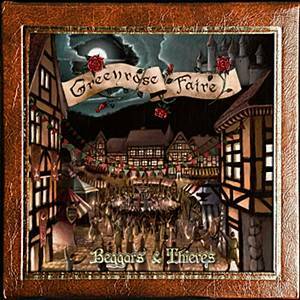 Upbeat and immersive folk rock, with one foot in the modern world and another in the magical past. Digipak, includes a 12 page lyrics booklet. 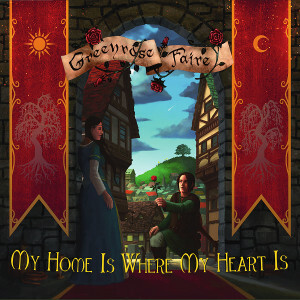 Greenrose Faire’s second full-length album, “My Home Is Where My Heart Is” takes you on for an adventure which you can not help but like! Album’s 11 songs form a harmonious whole, which prompts everyone’s inner knight on a search for his princess, or the other way around. The legendary producer Stuart Epps (Led Zeppelin, Elton John, Robbie Williams) sat behind the mixing console for the first two tracks, which will launch a journey across the stormy mountains, flowing rivers and green valleys. Liner notes can be found here. The self-produced full-length debut album, released on 21.9.2011. Digipak, includes an 8 page lyrics booklet. Sound clips and more information on the album here. An extended version of the first single. 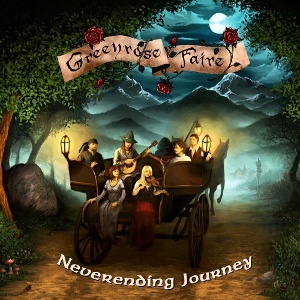 Contains five songs, four of which ended up reworked on “Neverending Journey”. 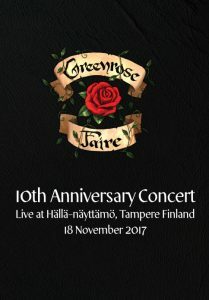 The full uncut 10th Anniversary Concert live show from 18th Nov 2017. Runtime 1h 50min. Stereo sound, anamorphic 16:9 PAL video. Region-free. 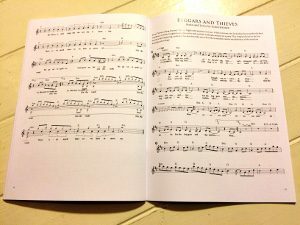 Sheet music book with all 16 songs from “Decade of Songs and Stories” – melody, lyrics, chords and full instrumental solos. Soft cover, 44 pages. Edited by Niilo Sirola. 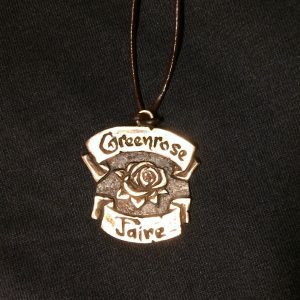 Handmade cast pendant to celebrate the 10th anniversary. Diameter 32mm. 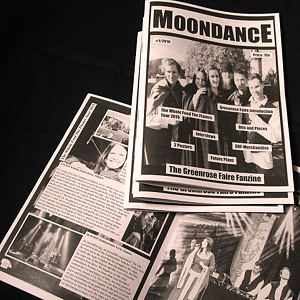 Old-school black&white fanzine, contains e.g. a 6-page exlusive band interview and 2015 gig diary. In English, 24 pages. We are included in the fourth installment of the Verbündet (Alliance) compilation. 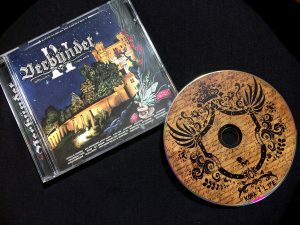 The disc includes medieval, folk and folkrock acts from Germany and across the Europe, not to forget your humble Finnish representatives. 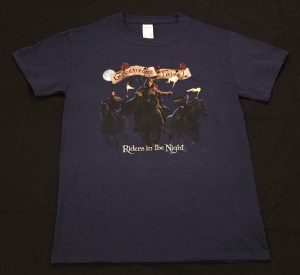 Please pick this if you are outside Europe and want Priority shipping. Otherwise we will send at Economy that can take 2-4 weeks to get overseas. (Inside Europe we will always use priority).